Welcome to the Rose Blossom Blog Hop! We are super excited to show you the August Stamp of the Month, Framed. 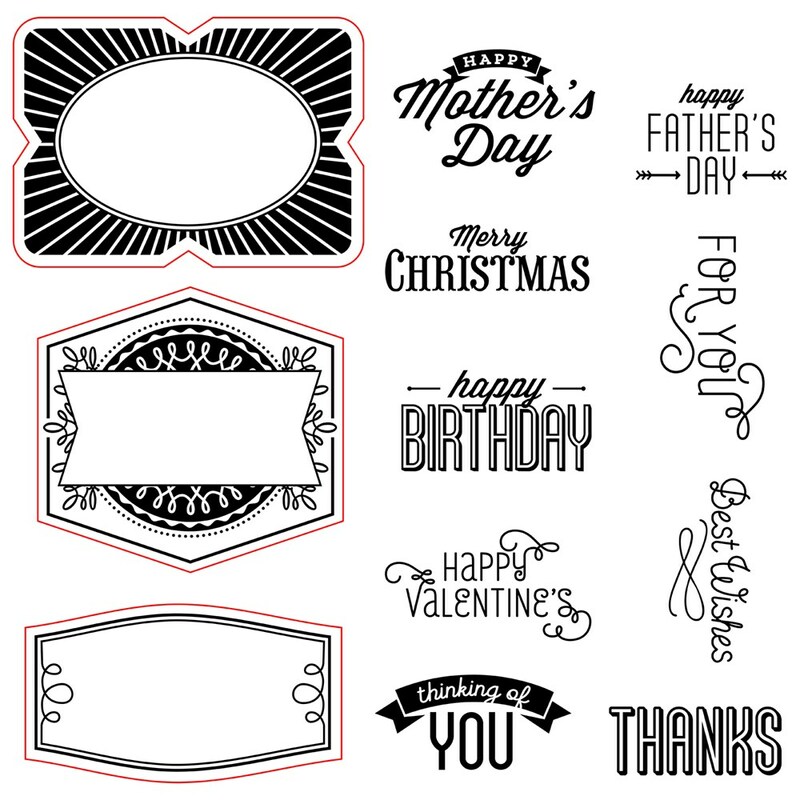 We all love the stamp set, AND we also all love that there is one new paper packet this month along with a new Cricut Collection! 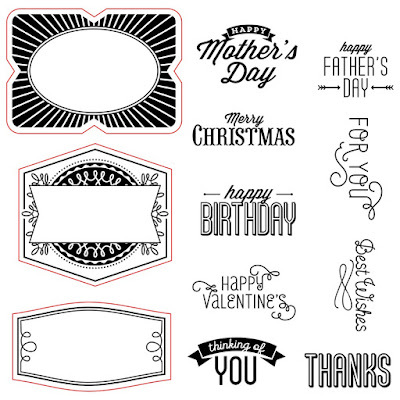 So I am sure you will see the Zoe paper packet along the way and some fabulous die cuts from Artistry! Our blog hop is a big circle, so no matter where you start, you can always find your way around by following the links. If you get lost, you can come back here for the full list. You are not going to want to miss even one blog. I've been catching sneak peeks, and WOW, my girls are going to amaze you!! I filled this stair step card (directions HERE) with a garden of flowers, butterflies, and leaves. They were all cut using Artistry. What do you think of that bright and cheerful Zoe paper? Nestled in the top step one of the frames and sentiments from the August Stamp of the Month. So cute!! Look at this year-round versatile set! As always, the Stamp of the Month is just $5 with a $50 purchase! Now it's time to move on to Lynn! I'll bet she has some kraft-y goodness for you - she is amazing!! Bright, cheery, summertime fun in true Brenda Rose style! This brings back memories of your step card class! Just may have to revisit those instructions and make some of these. You inspire. Always. Wow, this card is amazing! It's like looking at a spring garden - you did such a beautiful job!! Wowza! So many awesome blossoms to admire. Love the cuts in the patterned paper. Just beautiful! WOW ... So creative (of course)! Oh my! Now that garden is beautiful! I love how you have tucked little bits of the complements into your flowers! Just stunning! Perfect! I just love all the details. Thank you! I was at a bonfire last night and I learned it does not work to look at blog hops let alone add comments on my smart phone. Wow -- this is an amazing card! Absolutely stunning! What a gorgeous garden of a card!! !